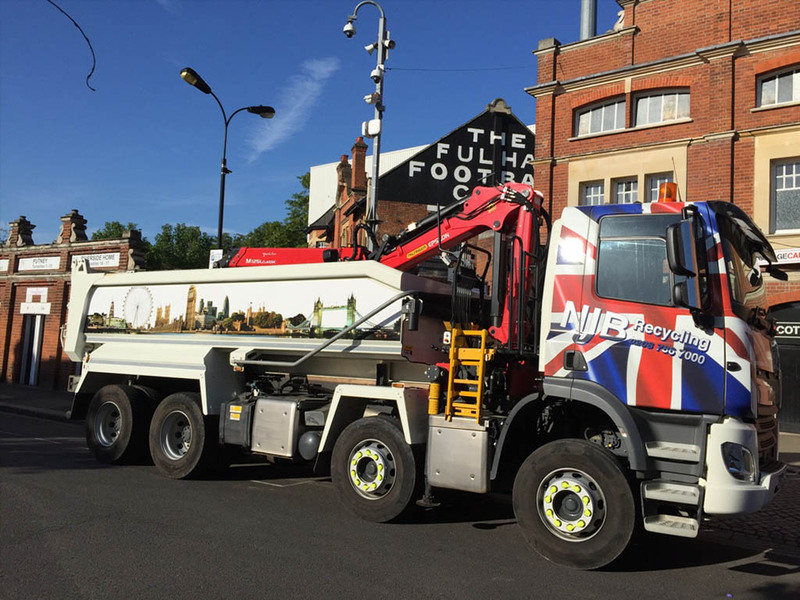 Finding cheap, affordable and reliable waste management London and in the local area simply isn’t as easy as it sounds – we all have budgets to balance. Finding the best waste management prices for services from a company that can take care of food waste, industrial waste, plastics, household clearance and even bulky, heavy duty items – as well as those relating to medical business or hotel waste – can be tricky. 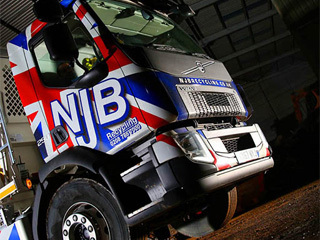 Whether you are in need of collection and disposal support for a construction site, are looking for environmental recycling and disposal at the best prices in your region or simply need a reliable firm who works with companies to get rid of trash and junk on an epic scale, NJB Recycling can be there for you. 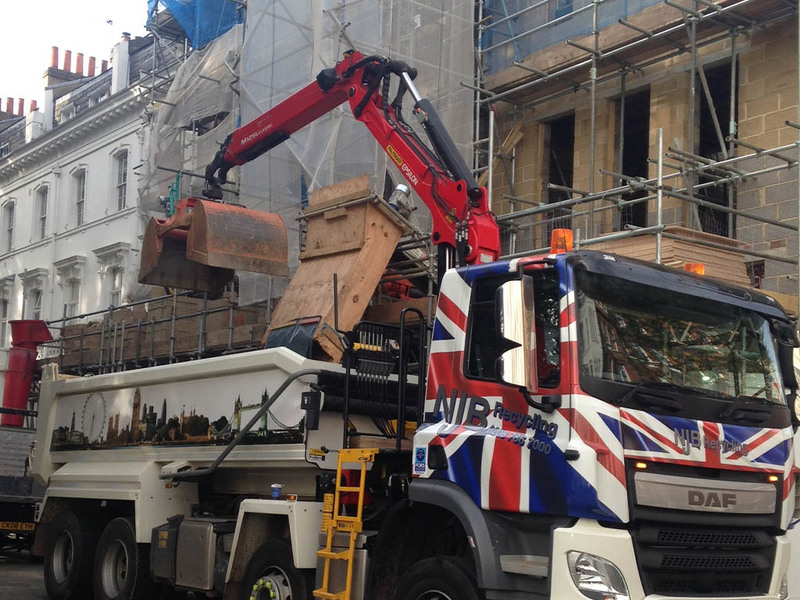 We pride ourselves on being able to offer an ad hoc, same day removal and clearance service – hard to come by in London or elsewhere – and our construction waste management prices may be cheap and low cost, but you’ll never get low quality care. 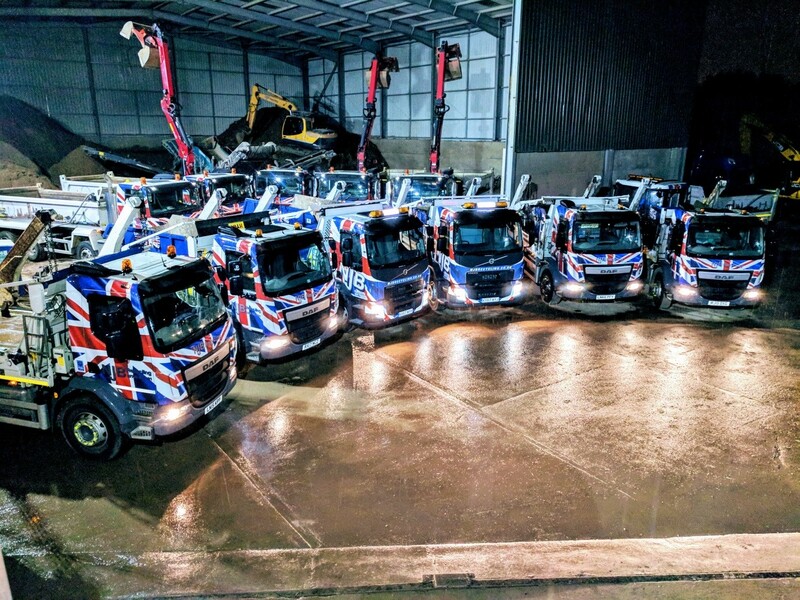 It’s our business to make sure that your domestic or commercial waste management needs are catered to from start to finish – and what’s more, we’ll quote you clearly from the very first moment you call in. 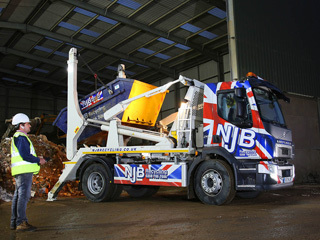 We believe that rubbish and waste management throughout the UK is in dire need of an overhaul. 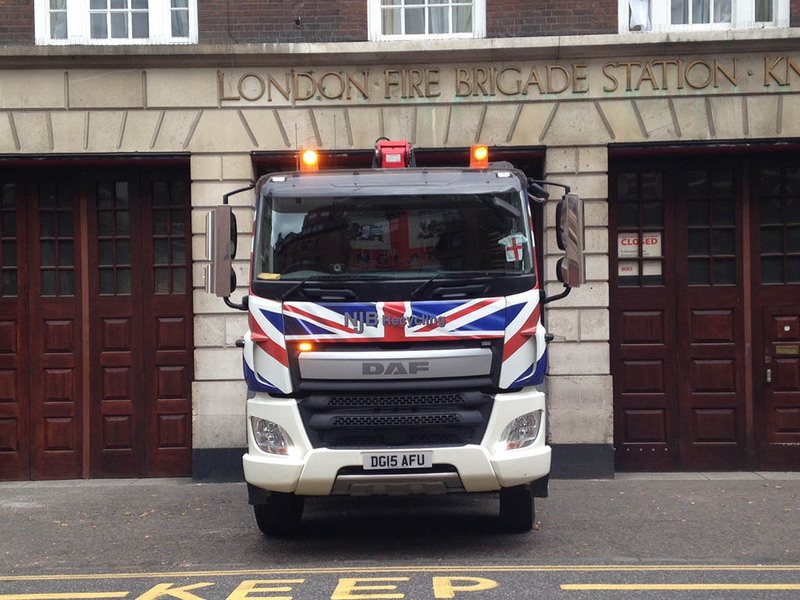 We’re a local company with plenty of top vehicles that works hard to be the best in our region – that’s covering London, South London & Surrey too – and this means delivering you the best prices as well as reliable, friendly services that are more than easy to come by. 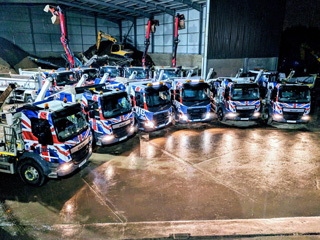 Hiring from us is simple – whether for domestic or commercial clearance – call us and let’s see you right with total junk and trash removal on demand. 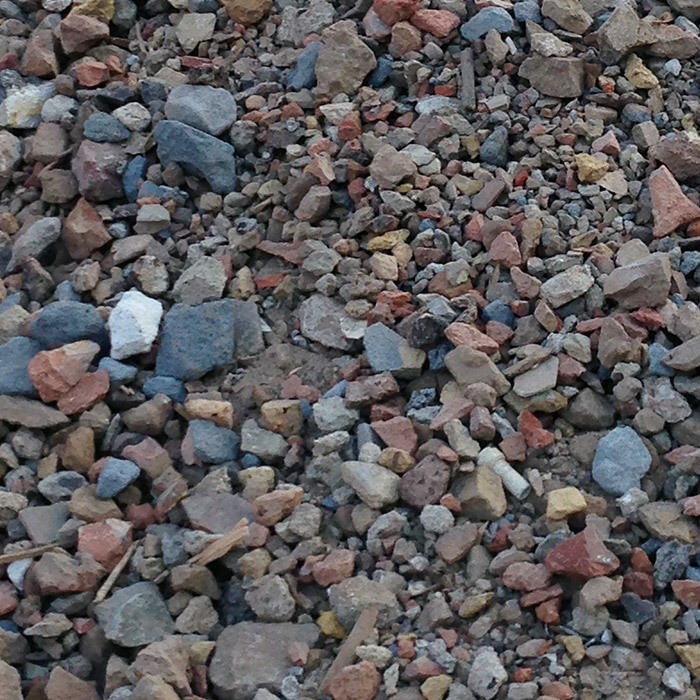 We’re concerned about recycling, too – the clue is in our name! 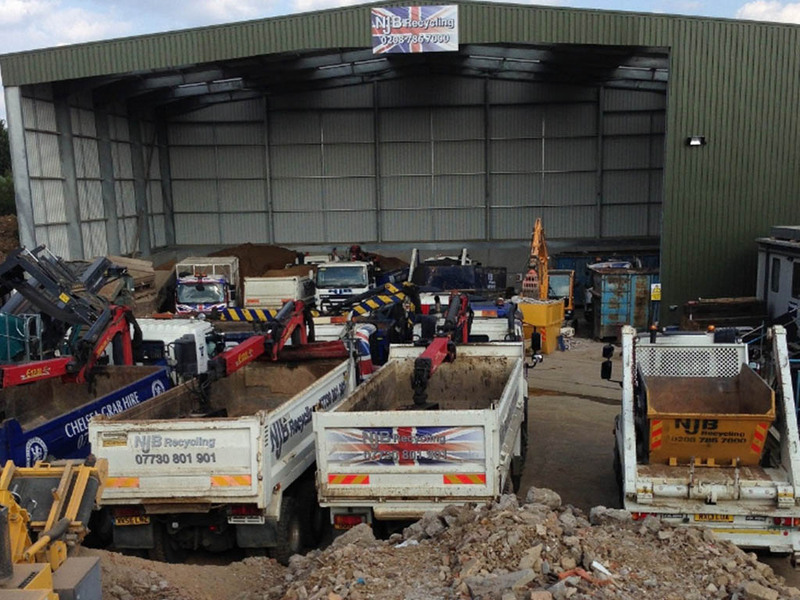 Our waste management and clearance services are environmentally focused, which of course means that you can get in touch with us for reliable clearance and collection without worrying about where your items are going to end up. This is especially important when it comes to getting rid of items such as plastic which are extremely hard to biodegrade! 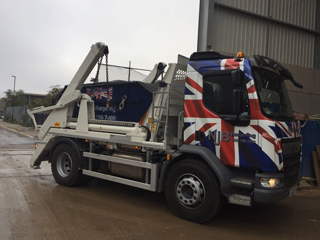 Our services are flexible and will fit almost any budget – no matter whether you need waste removing from a construction site or a public service. Why manage your own waste when you already have so much to do elsewhere? 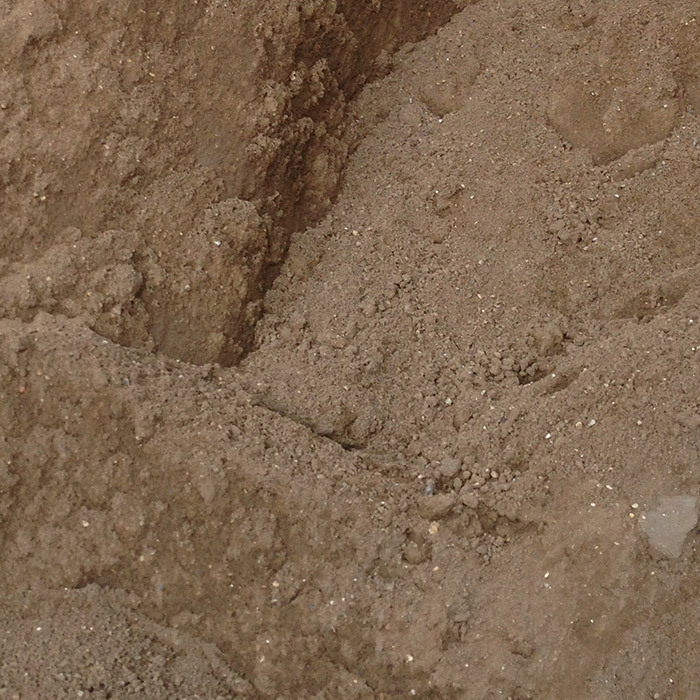 Call us and let us take care of that side of matters for you. 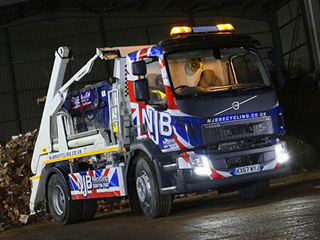 Simply crack on with your clearance and let us take everything away for you –we’ll pick up and take away without fuss. 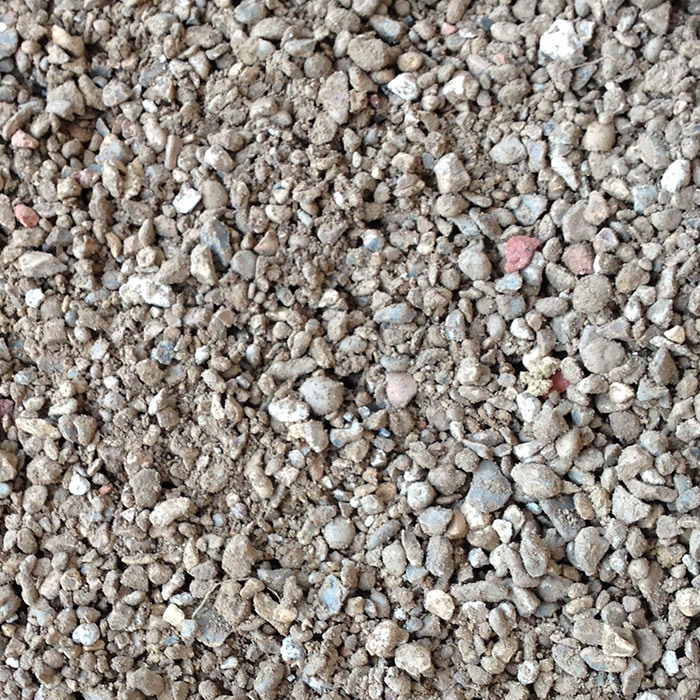 Interested in getting started with waste clearance? 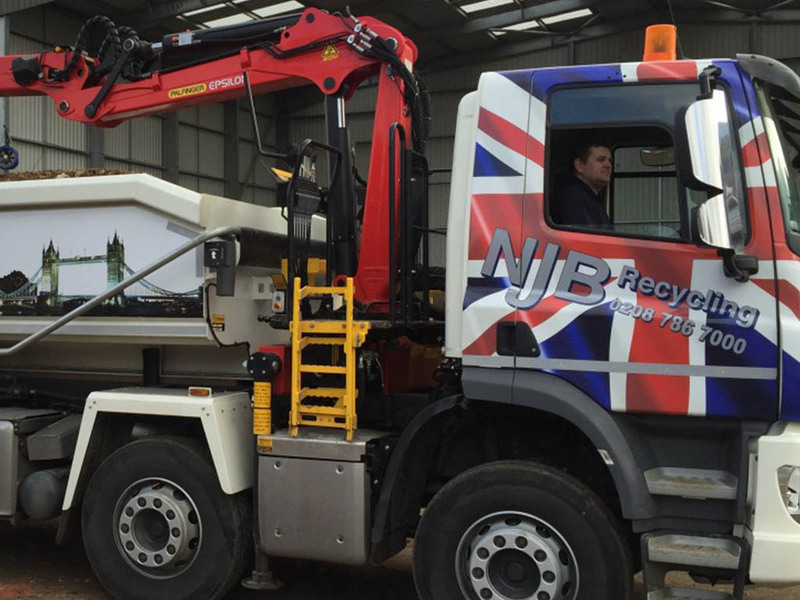 Finding it difficult to cope with rising demand for waste removal in your trade? 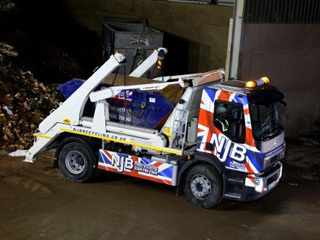 For domestic or commercial waste management, call NJB Recycling today on 02087867000 or book online with us at your convenience.